In this show we discuss the rumors on the Galaxy Note 7 and the iPhone 7. 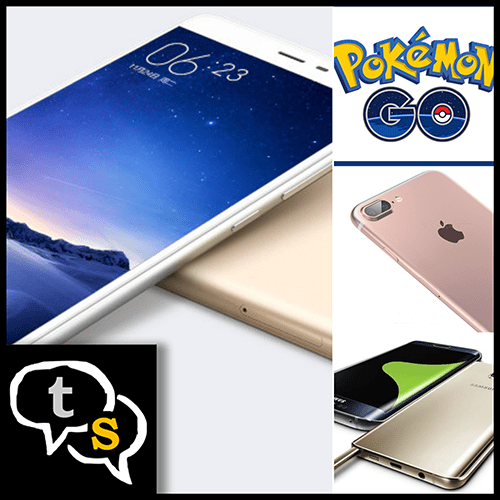 Also reviewed is Pokemon Go an Augmented Reality game and Microsoft’s Windows 10 upgrade deadline. We help you pick out sub Rs 10,000 phones (almost) and help a friend wake up with a smile. Please note: Prices online keep fluctuating – so the price you find on the links below may differ from what was mentioned on the show. If its lower, good for you. But if it’s higher – please do not curse us. We do not enjoy biting our tongues.